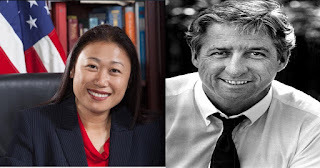 Thank you for publishing your controversial remarks about the life of Tom Hayden. I understand your frustration having been recently and unceremoniously hauled out of the senate chambers. So far, you share two, grand characteristics with the late Senator Hayden: your love of free speech; and having been unceremoniously hauled out of a public space. Lynd, Hayden, and others challenged the anti-communist, post-World War II rhetoric of the right; they proposed a new narrative of hope, cooperation, and peace in a world threatened by nuclear holocaust and perpetual war. They gave us a framework of reason and love to build a new freedom for the planet. Hayden has relieved us of the burden to prove we belong in a safe society. 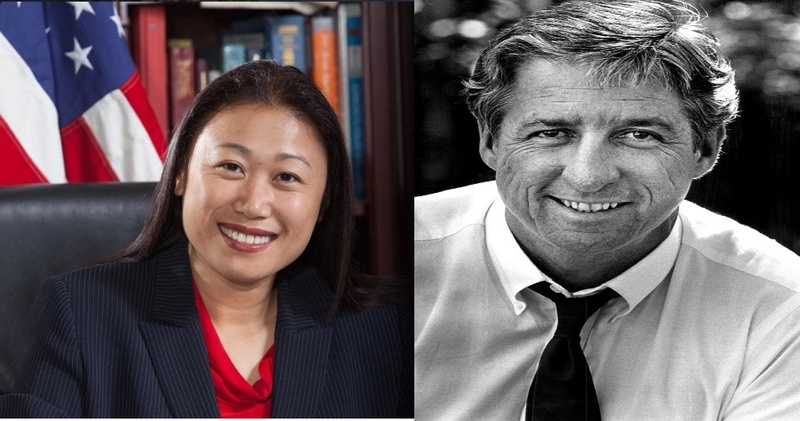 You, as a refugee from Viet Nam, can breathe freely again because of what Tom Hayden and other, non-violent freedom fighters worked to achieve in the last half of the Twentieth Century. You need not prove yourself a patriot, because you are already a human being deserving of reasonable consideration, love, and the freedom to be yourself. You need not pledge allegiance to any flag, country, institution, or authority; you may pledge such affections to yourself, your loved ones, your neighbors, and the people of the world in general. Elk Grove Mayor Steve Ly, a Hmong refugee, went to no small expense demonstrating that his father was a loyal agent of the US-CIA during the Vietnam conflict. I debated Mr. Ly during the 2016 election cycle, citing the moneyed interests that paid for his campaign, and to which he has demurred. I continue to oppose Mr. Ly's persistent, regressive urban policies which invade and destroy our open spaces, prime agricultural lands, and flood plains, and which put the city at great financial risk. But I never have and never would make a claim that he should go back to Laos, or the refugee camp in Thailand, because we are all immigrants, or children of immigrants. We live in an awesome and complex world that deserves our curiosity and care; conflict and war are only unnecessary and destructive complications. The real irony in all this is that Tom Hayden would have countered the senate president's order to have you removed and silenced for criticizing him. He would have desired to hear what you had to say, to engage you in civil conversation and reasoned discourse to reassure you that you belong here to practice your freedom to express yourself. That's all any of us really want: to be productive; to love and be loved; and to breathe free.